Since 2009, I’ve been writing about happiness and related concepts—and even now I sometimes struggle with the feeling that happiness is frivolous—a topic that doesn’t really matter in the face of the real and pressing problems of the world. I’ve even wondered if it’s OK to be happy. But happiness is only frivolous if you define it as the fleeting feeling you have when you’re only pursuing your own pleasure and everything is going your way. True happiness is more than that—it’s a lasting feeling of well-being. What could be more important? 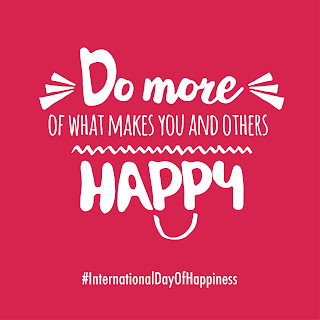 Happiness is so important that on March 20 in 2013, the United Nations declared the first International Day of Happiness “as a way to recognise the importance of happiness in the lives of people around the world.” As we observe it each year, it serves as a reminder that happiness is important on a global level. On a personal level, I think we should each be mindful of what makes us truly, deeply happy. Then we should go about filling our lives with things that matter in the long-term, not futile pursuits and thoughtless busy-ness. When we are happy, we make others happy. We operate from a place of abundance rather than lack, opening our hands to let happiness flow to others rather than clutching it desperately for ourselves. So today, tomorrow, and every day, I wish for you, and for myself, a life of meaningful, deep happiness and true well-being. 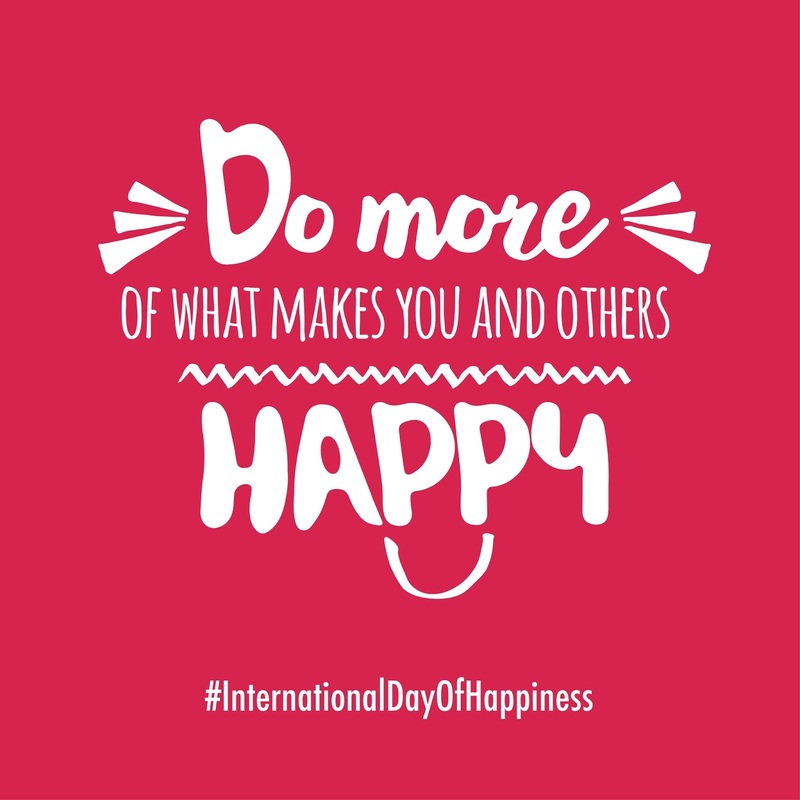 How will you celebrate the International Day of Happiness? Dear Kathy - thank you for the happiness you give to me everytime I visit. Enjoy your day. May it hold true happiness in every way. Aww, Debbie, thank you! Your thoughtful comments always make my day. Hope you have a very happy Happiness Day!